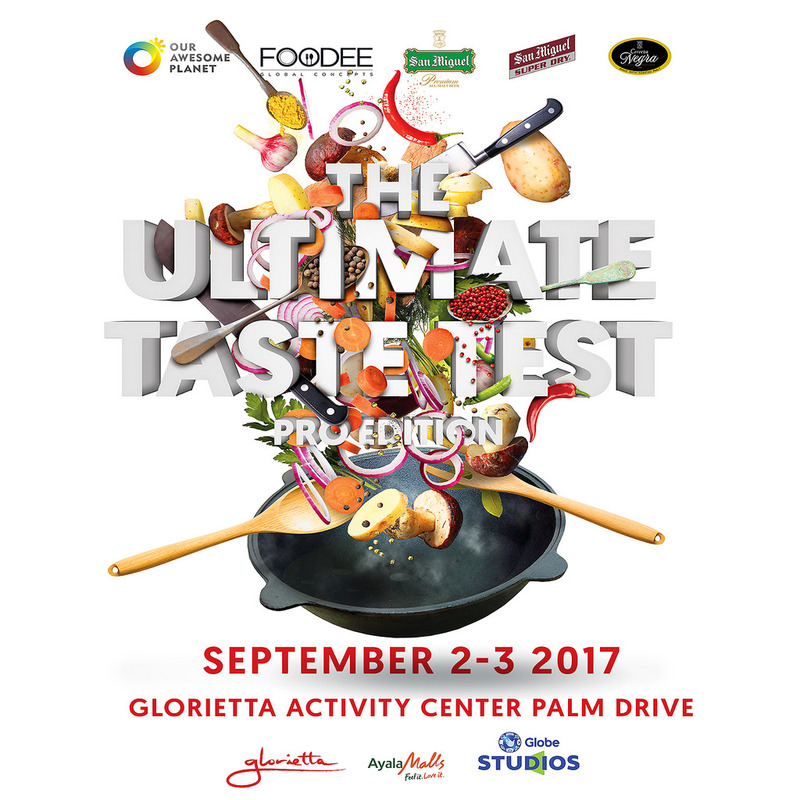 The Food Alphabet and More: Ultimate Taste Test Pro Edition happening this September 2-3, 2017! • The Ultimate Winner will receive Financial Investment & Business Support from Eric Dee of Foodee Global Concepts worth up to PHP5 Million to launch a guaranteed food stall, kiosk, or restaurant in an Ayala Establishment. 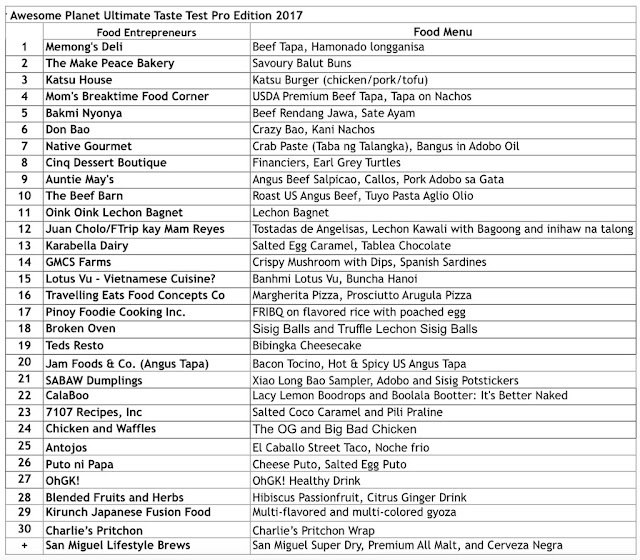 OAP has curated a total of 30 vendors that will be featured and compete in the Ultimate Taste Test Pro Edition!